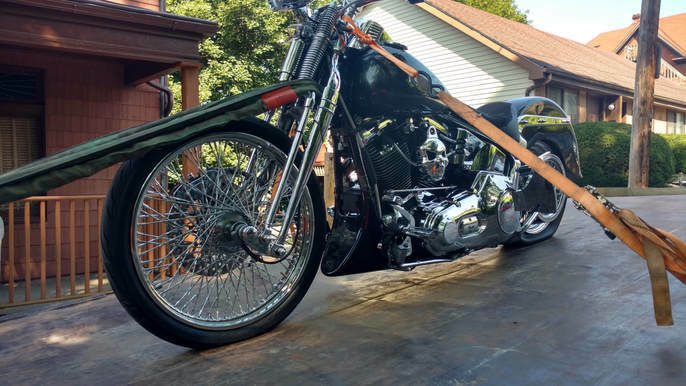 JK Towing handles your motorcycle as if it were ours! 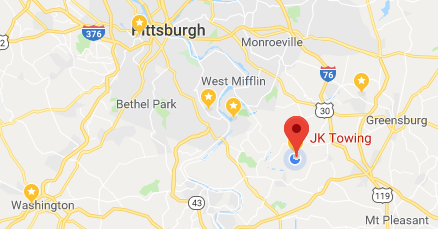 At JK Towing we understand that not everybody wants or needs four wheels, yet many towing companies are unwilling or unable to accommodate motorcycles, Spyders and other non-traditional modes of transportation. 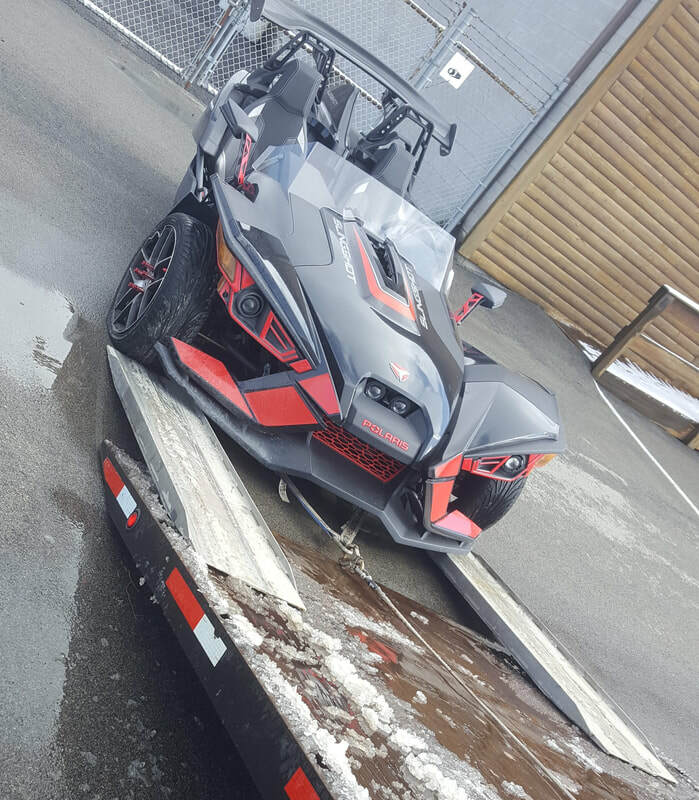 Specialty towing jobs sometimes require a little more effort but give us a call to see how we can help.